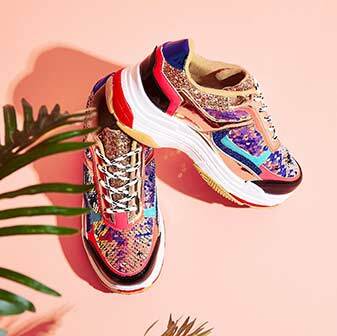 Looking for some fierce shoes but a killa price? Then look no further than EGO’s Special Prices category. 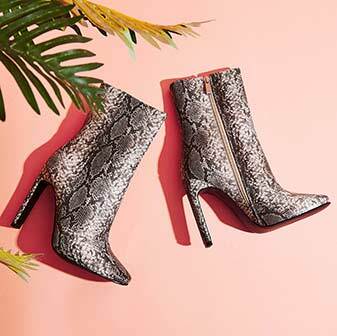 Strut into new season in some mega affordable ankle boots, block barely there heels or some thigh-high long boots. 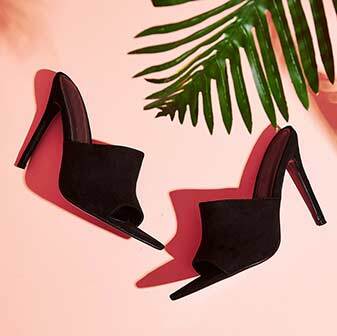 Whatever the occasion, EGO’s got the shoes you totally need right now. 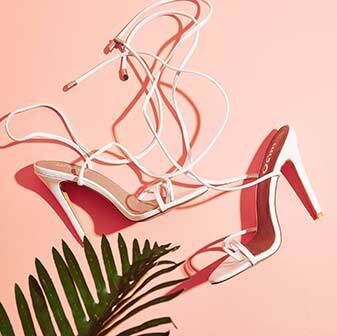 Plus, at these special prices you need these in your shoe-drobe.